Former Delhi High Court Judge Reva Khetrapal was chosen unanimously for the post of Delhi’s new Lokayukta on Tuesday by a four-member panel comprising Lt Governor Najeeb Jung, Chief Minister Arvind Kejriwal, Chief Justice of Delhi High Court G Rohini and Leader of Opposition leader in Delhi Assembly Vijender Gupta. Jung will recommend the 63-year-old judge’s name to President Pranab Mukherjee for appointing her as Delhi Lokayukta. The last Lokayukta, Justice (Retd) Manmohan Sarin, had relinquished office in November, 2013, following a five-year term. Since then, the post is laying vacant leading to a huge backlog. BJP and Congress had been cornering the AAP Government over the vacant post of Lokayukta and also accused it of delaying to fill up the same. In August, former Law Commission Chairman and former Chief Justice of Delhi High Court A P Shah had turned down the Kejriwal government’s offer to take up the post. 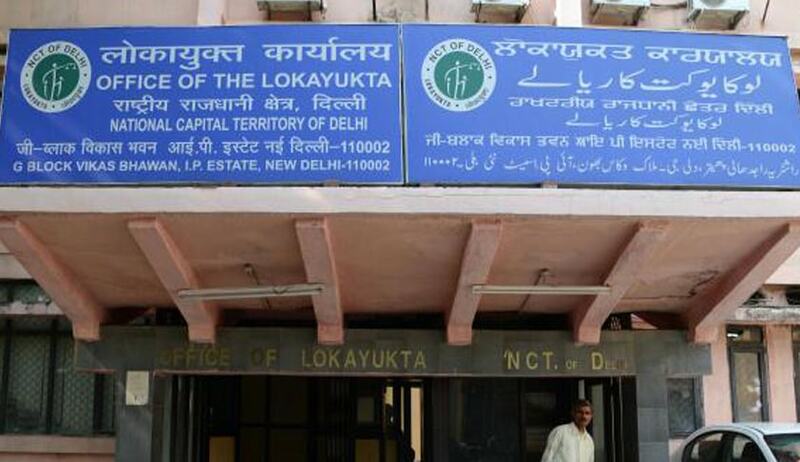 According to the Delhi Lokayukta and Uplokayukta Act, 1995, the Lokayukta is appointed after consultations among the Chief Justice of high court, the chief minister and the leader of the opposition in Delhi assembly. Rising pendency due to a headless Lokayukta office led to several petitions being filed in the high court. Her name was recommended to the Chief Justice of Delhi High Court by AAP government in July as well as earlier this month. However, the Chief Justice returned the file in August on the ground that the proposal had only one name instead of a panel to choose from and not consulted the lieutenant governor and Leader of Opposition for deciding on a name. The state law department then broad based its proposal. The other two Judges whose names were suggested by the AAP Government were retired Chief Justice of Orissa High Court Bilal Nazki and retired Chief Justice of Haryana and Punjab High Court Jasbir Singh. Her appointment has put an end to the possibility of a fresh round of tussle between the LG and CM over the choice for the anti-corruption ombudsman. Justice Khetrapal has given judgments in a number of high-profile cases, including the December 16 gangrape case, where she upheld the death penalty of the convicts. “Justice Reva Khetrapal’s name was unanimously agreed upon for the post. With this, a long pending issue has come to a logical conclusion. The institution of Lokayukta is crucial to ensure corruption free governance and to maintain high level of probity in the public domain,” said BJP’s Gupta. "I am a totally apolitical person and I am happy that my name was proposed unanimously. My focus is to weed out corruption from public life and immediate task is to deal with the pendency," Justice Khetrapal said. After finishing her law degree from Delhi University, she enrolled as an advocate with the Bar Council of Delhi in 1975. She practised in the Delhi High Court and Supreme Court from 1975 to 1991 before being appointed as Additional District & Sessions Judge in the Delhi Judiciary and was posted as Special Judge (Narcotics) in 1994. She also served as Secretary, Press Council of India, in 1999 and was elevated to the Delhi High Court in 2006. She retired last year.